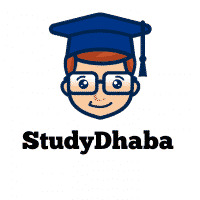 Lakshmikant Objective books 250 Questions pdf for UPSC IAS Prelims 2017 – Hello Friends Welcome to studydhaba.com .Here We are Sharing Laxmikanth indian polity Book 250 Mcq pdf File Here . Objective type questions on the Constitution and political system of India. These questions are of two categories-those which are freshly framed and those which are sourced and edited as per requirement. The newly framed questions are accordance with the latest pattern and trend of this examination and the sourced questions are from the test papers of various competitive exams. The book adheres to and comprehensively covers the syllabus of Indian Polity in the Civil Services Preliminary examination.